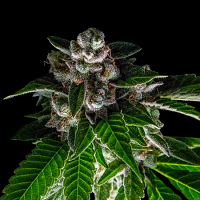 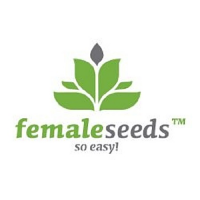 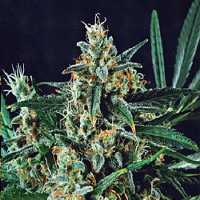 Chocolate Orange Auto Feminized Marijuana Seeds by Dr Krippling Seeds: An exciting crossing this one is, deliciously smooth, creamy- tangy variety, lovingly created by the Krippling Seed mongers. 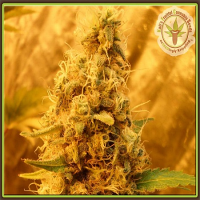 One of our quicker and smaller auto varieties does not disappoint because of its outrageous flavours and smells. 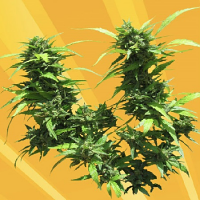 Watch in amazement and enjoy spectacular results in speed, quality and yield, from plants that have had oxygen enhanced feeds.